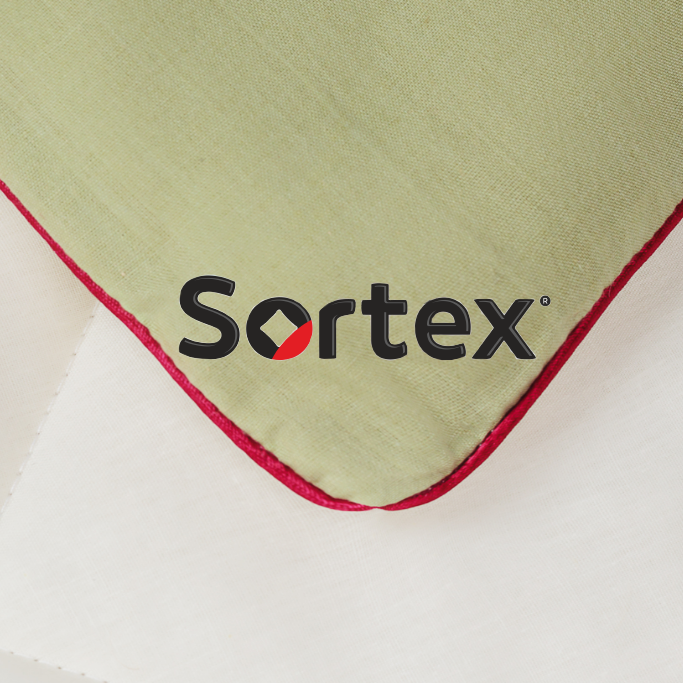 “Sortex” Company was founded in 2000. It manufactures high-quality textile products for home. 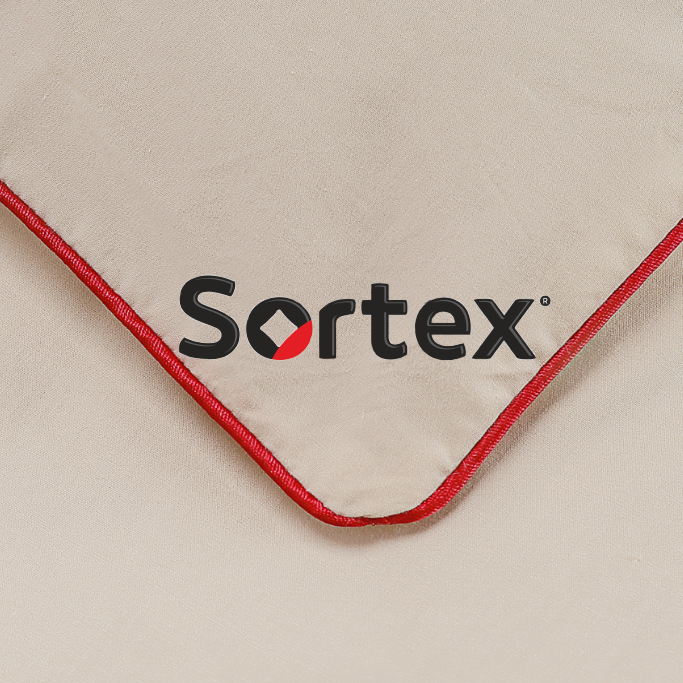 Production modernization aimed at re-equipping of our enterprise with modern high-duty equipment, improving sewing technology, developing our own style and obligatory quality control allow “Sortex” products become recognizable, popular and loved, deservedly justifying confidence of our customers. The range of manufactured products is presented in the following items: blankets, pillows, mattress covers, toppers, throw blankets, bedclothes, etc. 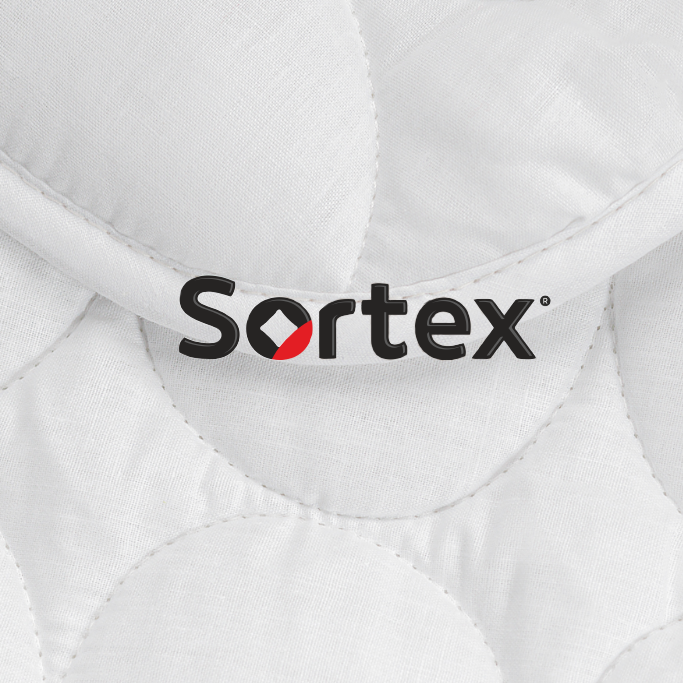 You can purchase “Sortex” products in major hypermarkets throughout Russia – Auchan, Okay, Sedmoi Kontinent, Vetvyana. Possibility of individual fabrication of production run. Occupying only 10% of shelves, we provide up to 50% of sales of home textile departments! Why don’t you see the price? 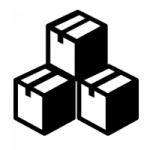 Because, for all our wholesale customers, we select individual terms of cooperation, so you can request a basic price list, but remember that for you we can choose individual prices. To get the price list, enter your e-mail. To apply for cooperation — click Contacts.